Maryland lawmakers passed the Prime Act – an $US8.5 billion incentives package designed to attract Amazon‘s second headquarters to the state – on Wednesday. The bill includes $US6.5 billion in local tax incentives and $US2 billion in transit improvements. Having Amazon’s HQ2 in Maryland would benefit the state to the tune of $US17 billion a year, according to a state-funded study. Maryland is giving the fight for HQ2 all it’s got. The state’s legislature just passed a bill, known as the Prime Act, that’s designed to lure Amazon into building its second headquarters at a location within Maryland’s state borders. It combines $US6.5 billion in state and local tax incentives with $US2 billion in transit improvements. Maryland’s Montgomery County is still in the running for the new headquarters. Nearby Northern Virginia and Washington, DC, are also in the running, prompting fierce competition between the three. 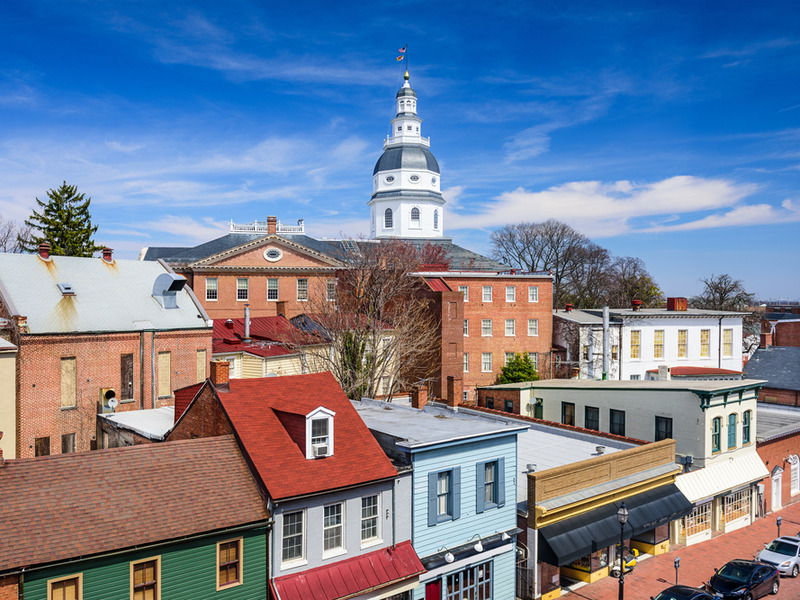 Maryland’s $US8.5 billion package is in the form of credits, incentives, and grants for the company, which is amortized over more than a decade. The bill will now go to Maryland Gov. Larry Hogan for his signature, which is expected because he championed the bill. The incentives package is $US3.5 billion more than Hogan originally claimed it would be, according to the Baltimore Sun. It’s also technically the biggest in the country in terms of dollar amount in a single bill aimed at attracting Amazon HQ2. The next-largest is the $US7 billion New Jersey put on the table at the beginning of the HQ2 search process. HQ2 has been seen by states and local municipalities as the holy grail of business development. Amazon has promised $US5 billion in investment wherever HQ2 is built over the next 10 years, as well as 50,000 new jobs in the area once the headquarters is fully up and running. Maryland has been serious about landing Amazon’s second headquarters since the beginning. The state’s economic-development department authorised a study to measure the actual economic benefits HQ2 could bring to Maryland. The study theorised that having Amazon in town would add $US17 billion to the state’s economy each year.